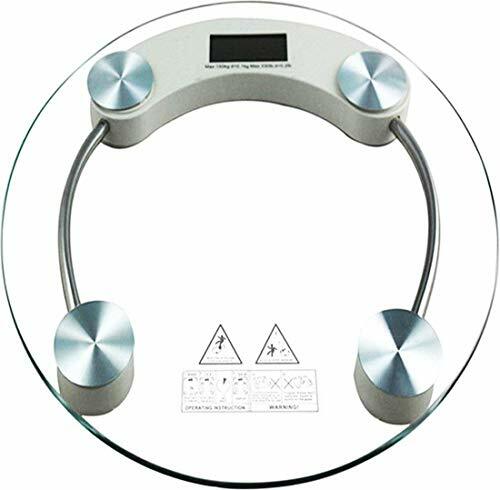 This Digital Round Thick Glass Weighing Scale measures weight both in kilograms (KG) and in pounds (Lbs.) 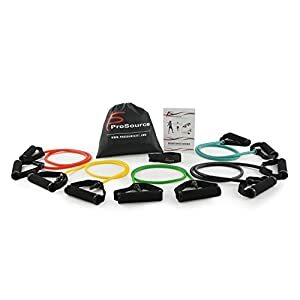 and equipped with high precision strain gauges and load cell sensors that ensure accurate reading every time. 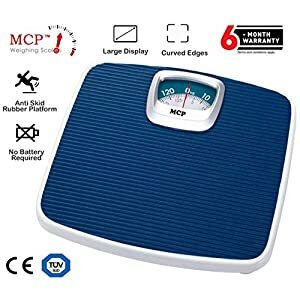 The thick glass of this weighing machine is virtually unbreakable with normal use (for human weight up to 330 lbs) that ensures long lasting and also gives it an attractive look. 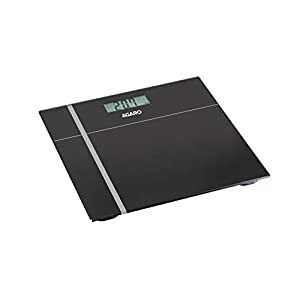 Another smart feature about this digital weighing scale is its auto power:on and auto shut:off. 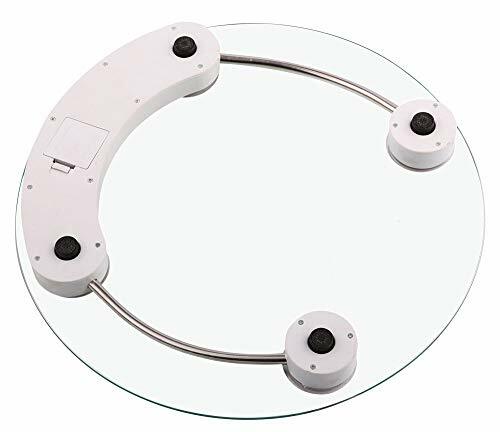 Just a tap on the glass with your foot starts and once the weighing is done, you step off and the machine will turn off; it saves battery and adds value to its advanced technical features. 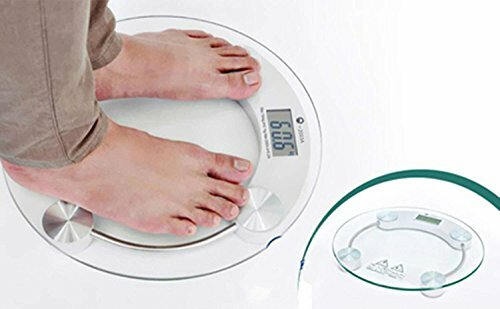 The machine has a large digital LCD that makes reading easy and convenient. 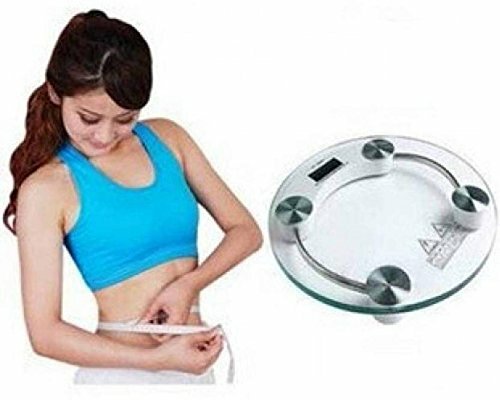 Features: High Precision Strain Gauge Sensor System, 6-8 MM Thick Tempered Glass, Capacity:180 kg, Auto On, Auto zero, Auto Off, Over Load Indication, Low Battery Indication.